How to reduce sleep but stay healthy? We often notice some questions on Quora something like this , How to Condition Your Body to Need Less Sleep? How do I scientifically reduce sleep duration and stay healthy? How long do we need to sleep? Everyone will have different needs, but “best to guarantee 7-8 hours of sleep time” must be heard. Sleep is very important to our physical function. It can relax the body, restore strength, reduce stress, maintain concentration and enhance memory and coordination. 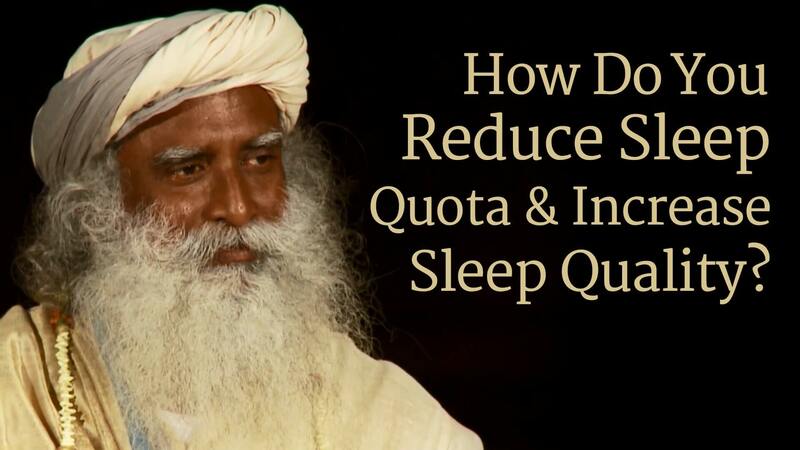 Can we sleep less for a while, but still ensure that we are full of energy and good health? In fact, we can at most reduce one hour of sleep. It is not just the length of sleep, but more importantly the quality of sleep. Do not turn on the light to sleep, try to sleep in a dark room. Exercise every day. If you don’t exercise, stick to a 15 minute evening walk. Do not watch TV before going to bed. Read books, shower, and relax. Avoid drinking coffee or stimulating beverages within 6 hours before bedtime. Do not snore more than 30 minutes during the day. Use these methods, adhere to one or two weeks, you will notice that your quality of sleep will gradually increase. Any habit can be changed slowly. When do you sleep, how long do you sleep, and where do you sleep? These are sleep patterns that you are used to. Just like any habit, you can slowly change. Start waking up 5 minutes earlier every 2 to 3 days. After a week, you can get up 15 minutes in advance; after one month, you can get up one hour ahead of time! In the hope of getting up earlier, you can slowly pass five minutes in advance and insist on two or three months. After the habit of training, you still need to adhere to this routine and sleep on time. As your sleep gets shorter, the quality of sleep mentioned above becomes critical. Only improving sleep quality can compensate you for the health effects of sleeping less. Finally, if you can successfully adhere to the good habit of getting up early, you are constantly creating time for yourself. Think about it, one hour a day, 365 days slowly add up is 9 weeks of work time. You can use this time to learn a new language, read more than a dozen books, or write novels and develop a good habit.